At the time, it was a novel concept to be able to listen to your own choice of music on the go. 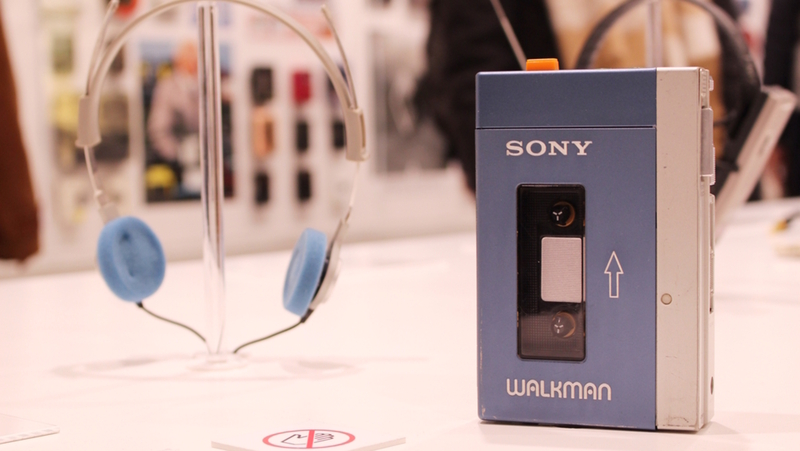 Do you remember the device that freed people to listen to whatever, wherever: the Walkman? On the 1st of July 1979, Sony released their personal cassette player that would soon become synonymous with portable music players. Although today’s music players use a different technology altogether, the love of the Walkman never truly died out. 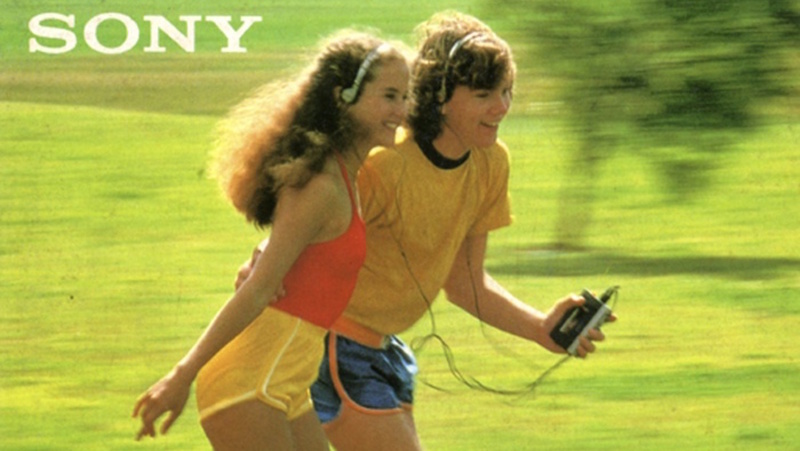 In honour of their legacy, we present to you the history of the Sony Walkman in 10 facts. 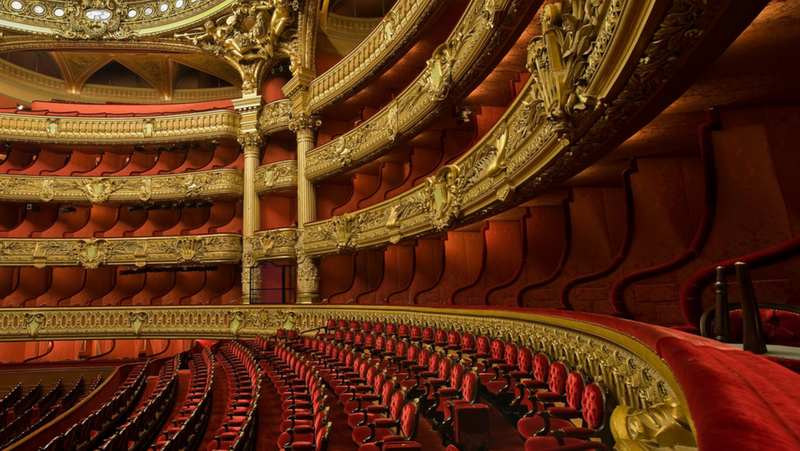 It was originally inspired by one of Sony’s co-founders who wanted to listen to opera on long flights. Contemporary portable music players were unhandy, so a prototype was thrown together for his next trans-Pacific flight. It’s rumoured that his wish never did come true, however. Some say that the custom batteries ran out mid-flight. 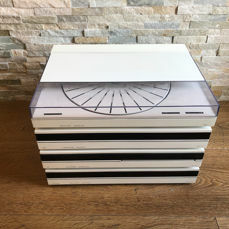 Others say that his team of engineers rushed to create the prototype, but in their haste grabbed a stack of blank cassettes for the co-founder to listen to on his flight rather than his desired opera tapes. After several attempts at naming their company, every name failed because either it was already taken or too difficult to pronounce by the American market. 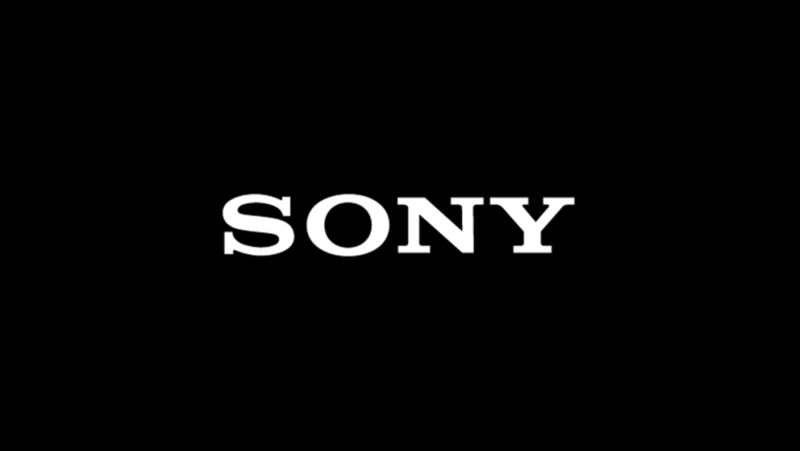 They changed their company name to Sony, a combination of 'sonus' and 'sonny' as in the 50s term in America for young lads. This name was chosen by the founders partly because it was easy to pronounce in almost any language, and partly because it was the name of their first transistor radios. Since it had already become a popular household name, it was a clear choice for a new company name. The Pressman was a tape recorder intended for use by journalists. Sony engineers removed the recording device and added a simple set of headphones to create the first prototype of their personal on-the-go music player. 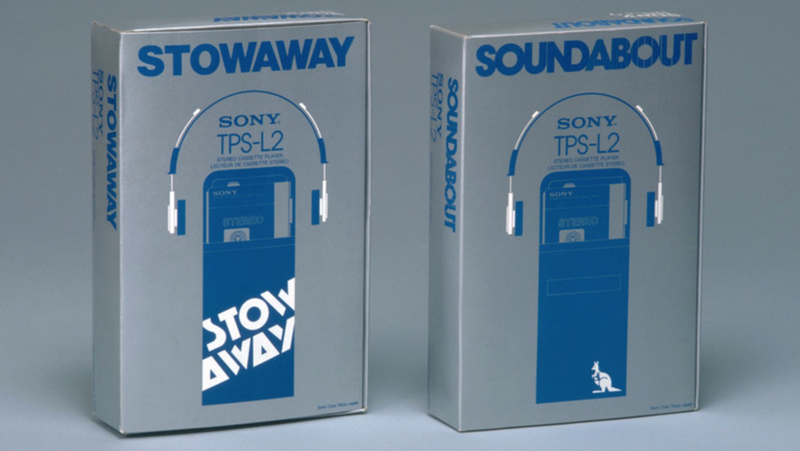 When they came out with the Walkman, the name practically wrote itself. Sony has also released similarly named products including the Discman (a CD player) and the Watchman (a portable TV). In the 70s, Sony produced Betmax tapes, however, they were quickly pushed aside to make way for the extremely popular VHS tapes produced by their competitor JVC. 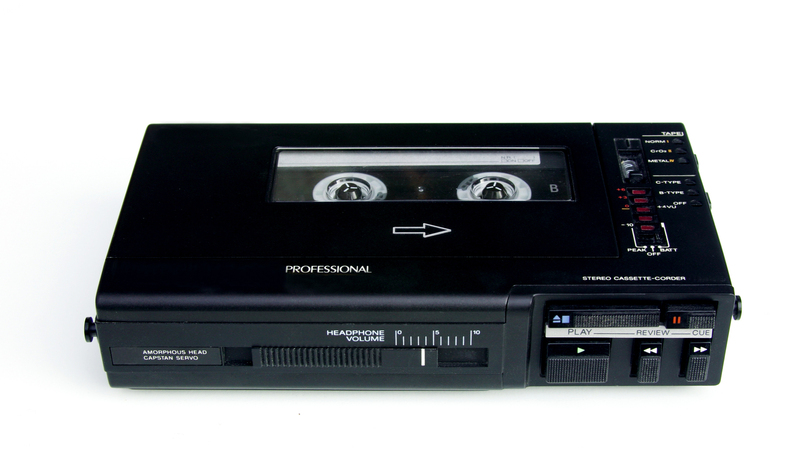 Once the chairman of Sony received his Walkman prototype, he immediately saw this as an opportunity to redeem the company from their Betamax failure. He famously said, "don't you think a stereo cassette player that you can listen to while walking around is a good idea?" Clearly, he was on to something. They only sold approximately 3000 units initially, which wasn’t enough to make up for the relatively low retail price. So they started a unique and aggressive marketing campaign, sending Sony employees out into the streets armed with Walkmans and sharing the experience of listening with the public by handing them their headphones. As the best way to understand the sound quality of a Walkman is to listen, this was their approach and it worked! 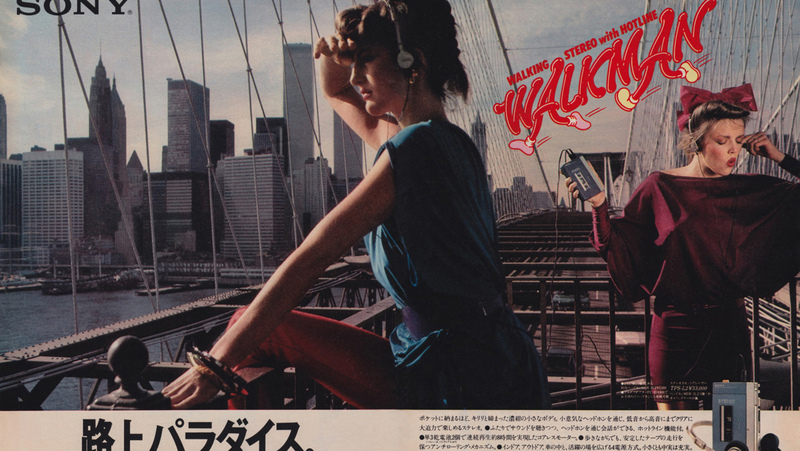 The initial plan was to release the Walkman internationally in September of 1979, just 2 months after the Japanese release, but due to the high demand in Japan, the international release was delayed in order to fulfil the needs at hand. 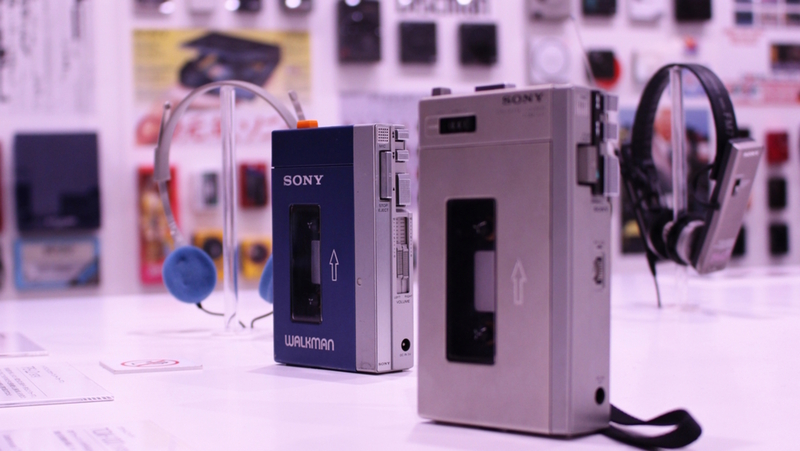 Tourists and airline employees aimed to get their hands on as many Walkmans as possible to bring home and the scarcity of these devices in many countries only increased demand. In different countries, the Walkman took on different names. In the USA it was introduced as the Soundabout, in Sweden it was the Freestyle and in the UK it was the Stowaway. 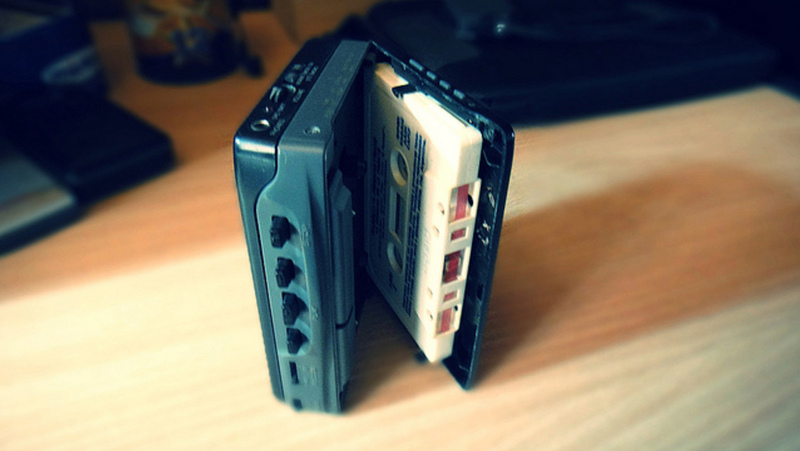 The concept of listening to one's own music on the go was so incredibly popular that the demand for cassette increased drastically and in 1983 cassettes outsold vinyl for the first time. 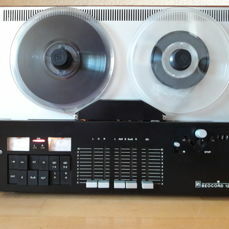 Much of this success can be attributed to the popularity of the Walkman, but other factors that helped included the fact that tapes don't skip like records, and while the average LP contains up to 45 minutes of music, a cassette tape could hold 45 minutes per side, allowing for longer listening times. By 1990, Sony had already released over 80 different models of the Walkman and as of today there have been some 100 variants in total. 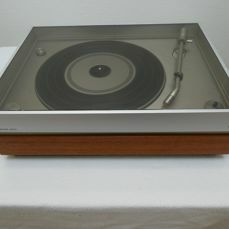 Some variations included solar power, water resistant, double tape decks, remote controls, and dual headphone jacks for listening socially on the go. 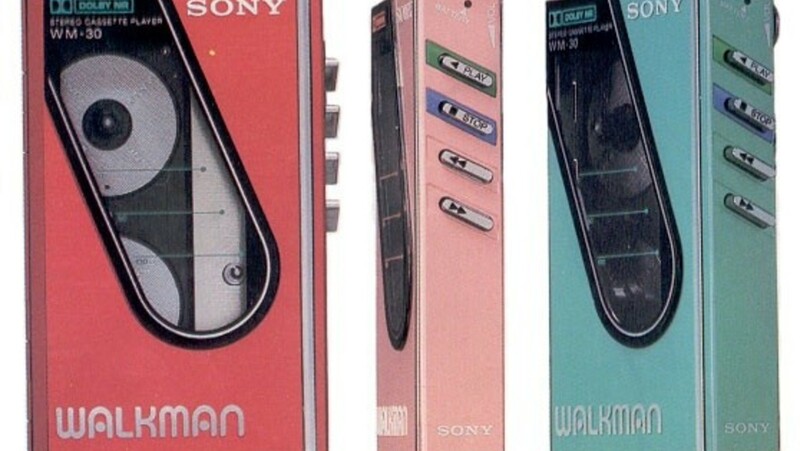 They have since licensed the name to Chinese manufacturers and used it themselves for MP3 players and even phones, but the original Walkman had become a thing of the past...or had it? In 2014 the Walkman was revived thanks to the release of the Marvel movie Guardians of the Galaxy in which the main character uses his Walkman and mix tapes as a lifeline to his childhood on Earth. After the release of the movie, the price of second-hand walkmans increased dramatically thanks to this retro reboot. 1. There's a Sociological Term Called "the Walkman Effect"
Professor Shuhei Hosokawa coined this term, which seems a bit prophetic in the age of smartphones. He said that devices such as the Walkman would change the urban landscape as people would become less involved in the environment around them and more focused on their own individual zone. If you’ve ever taken public transportation with a smartphone, you’ve more than likely experienced the Walkman effect first hand. To continue your journey into the world of Walkman and music in general, we recommend checking out our weekly Hi-fi & Radio auction. You'll find an array of products from companies such as Sony and many others. 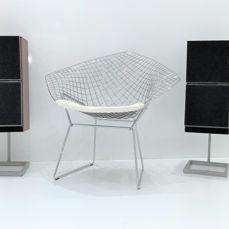 Our experts curate each auction for your viewing and listening pleasure. You'll be presented with the best selection vintage electronics from all over the world for the ultimate nostalgic experience.